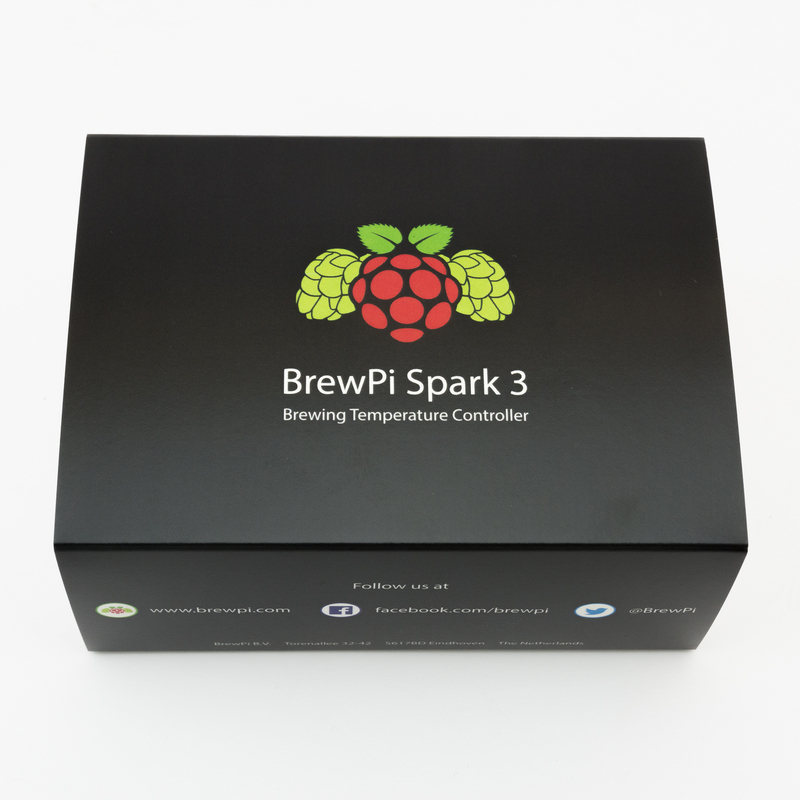 Today, we can proudly announce that the BrewPi Spark 3 is ready to ship! Just a quick update on the BrewPi Spark 3. We’re getting really close to release now. I hoped we could release tomorrow, but we were not 100% happy with the new enclosure after the first test run of the mold. Let me illustrate with some photos. 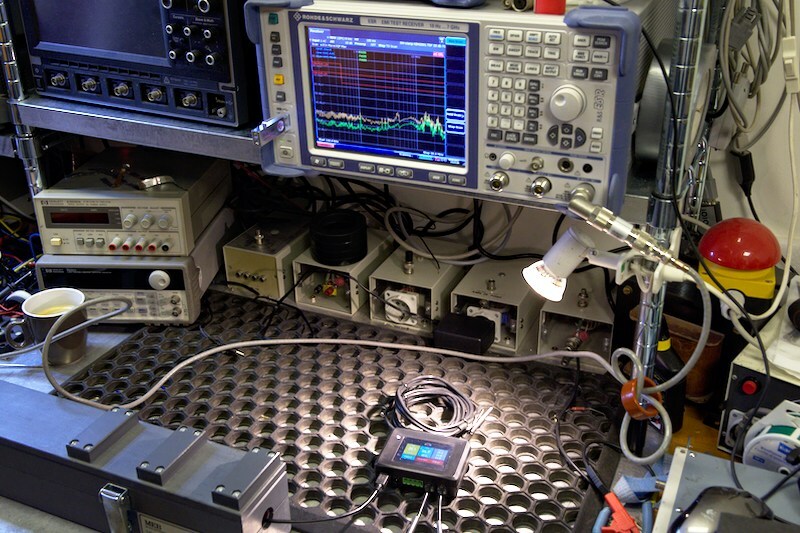 Fridge hacking guide now online! 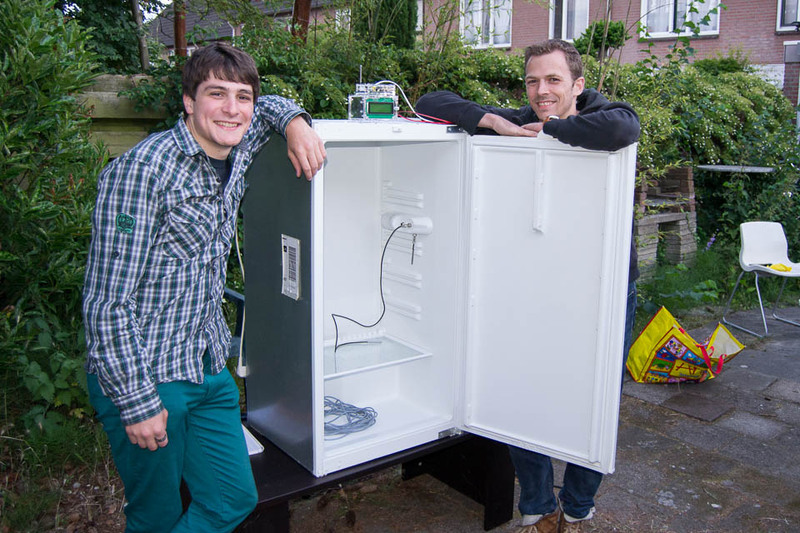 I recently helped Koen to convert his fridge into a BrewPi fermentation fridge. We added OneWire temperature sensors and hacked the fridge for fermentation temperature control. 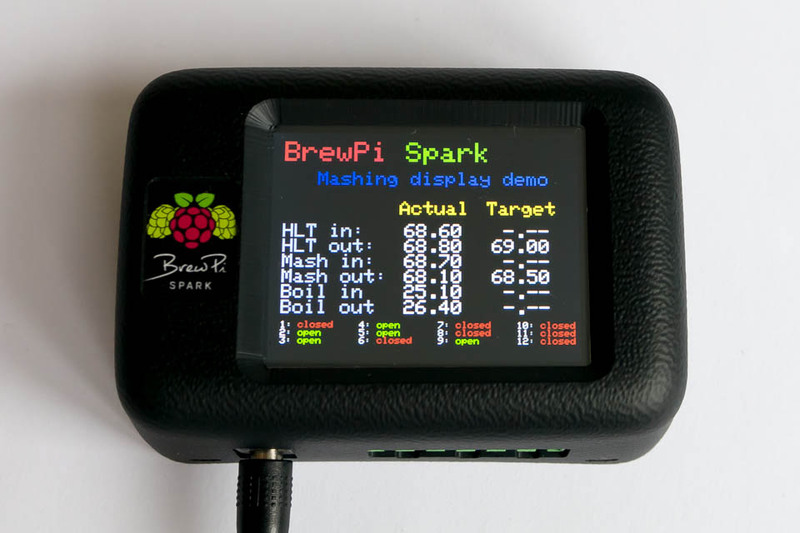 New BrewPi release available! Update now! It has been too long since our last release, but this is a good one! We added a few scripts to help you install and update BrewPi, which should make the whole release process a lot easier in the future. Previously we posted about the BrewPi case to house all the electronics. We’ve found time to update the design of the BrewPi case and we made our first prototype, what do you think? The BrewPi shop is open for business!